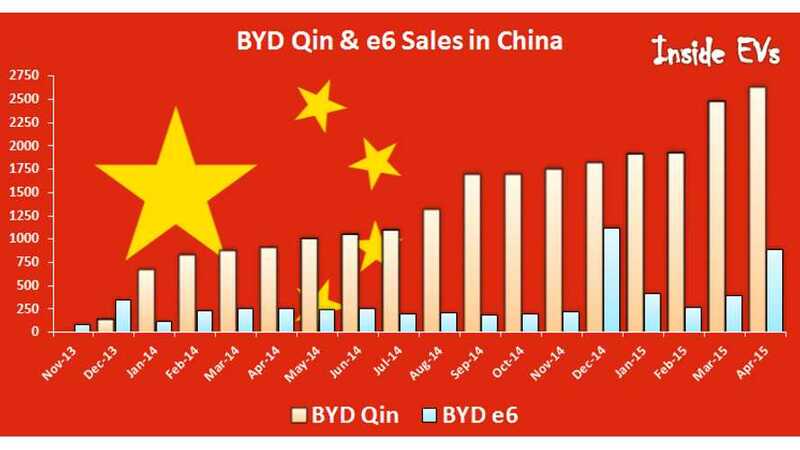 BYD, for 17 months in a row, increased sales of Qin plug-in hybrid to 2,625 in April (up almost 190% year-over-year) and almost 24,000 since its introduction. This is still the most popular model in the Chinese market that step-by-step is moving to be world's largest (plug-in electric car sales). All-electric model e6 is going strong with 890, which in total translates to 3,515 BYD plug-in electric cars sold in April. At such pace, only those two models would in a year raise demand for BYD's batteries to over 1 GWh, not counting other applications. 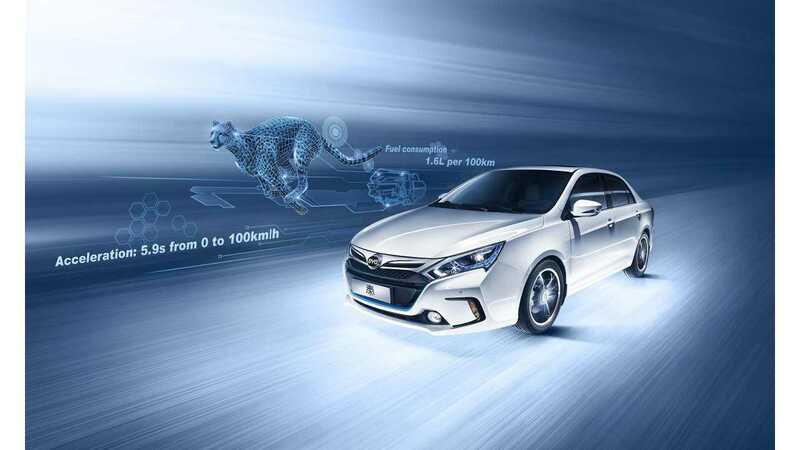 The only all-electric model ahead of BYD e6 in April was Zotye E20 with 1,131 sales. 3. GAC Trumpchi GA5 REV: 28"